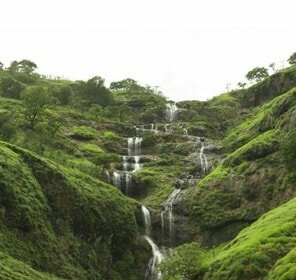 Igatpuri is situated in the Nasik district of Maharashtra. 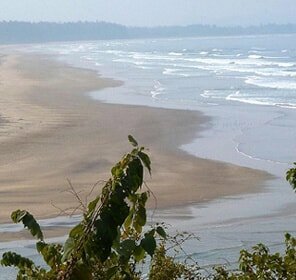 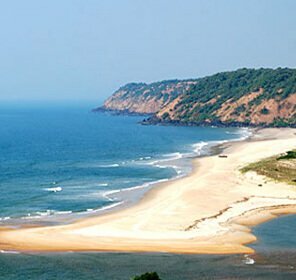 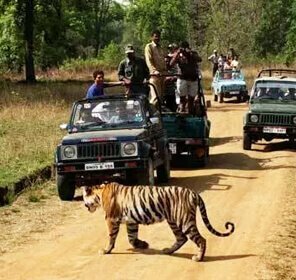 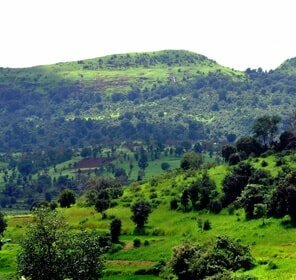 It is a hill station of breathtaking scenic beauty and is a well known center of tourism in the state. 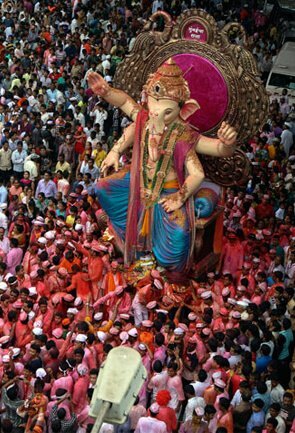 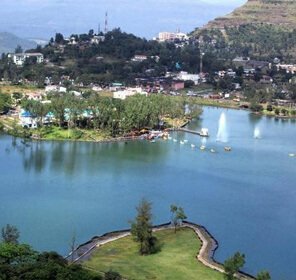 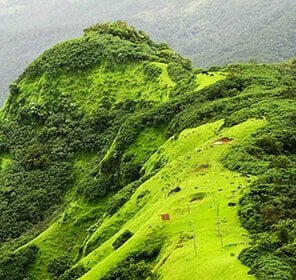 Igatpuri is one of the most popular weekend gateways for people in Pune and Mumbai. 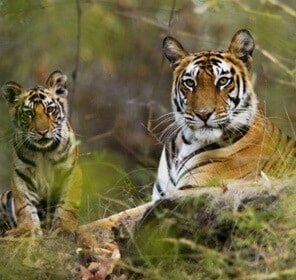 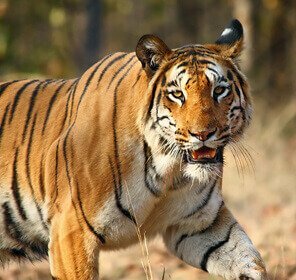 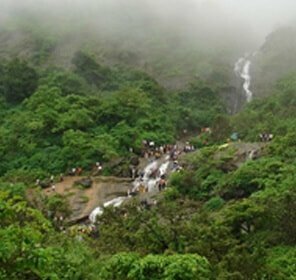 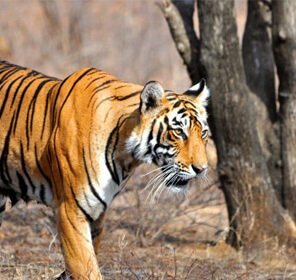 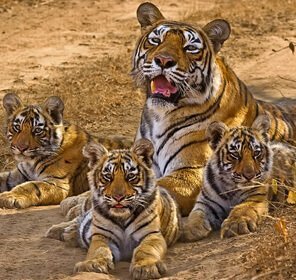 The hill station is surrounded by lush greenery and the magnificent Western Ghat Range and has ravishing waterfall and old forts. 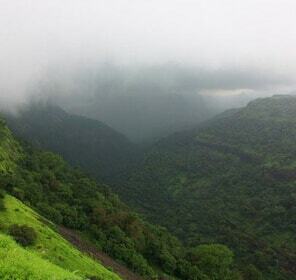 The nature lovers and the adventure sports enthusiasts like this hill station the most. 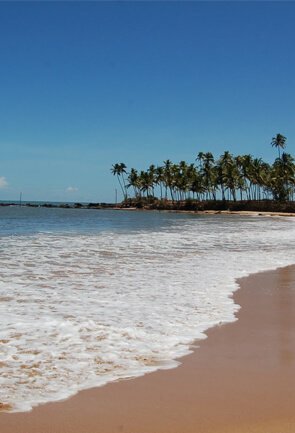 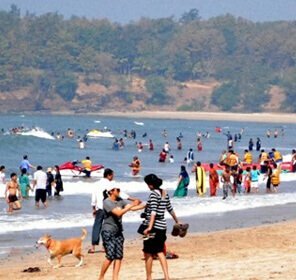 The more or less pleasant climate of the area is another reason for people planning holidays in the serene and calm location. 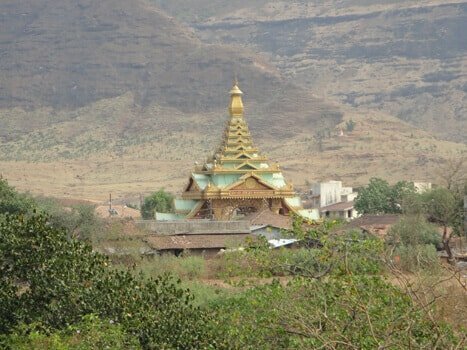 There is also a Vipassana International Academy, in which people learn the ancient meditation technique, known as Vipassana. 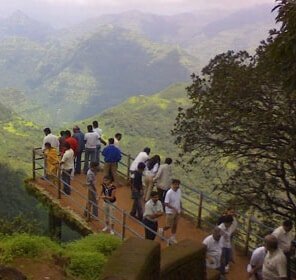 You will get various types of food here from idli dosas to tandooris. 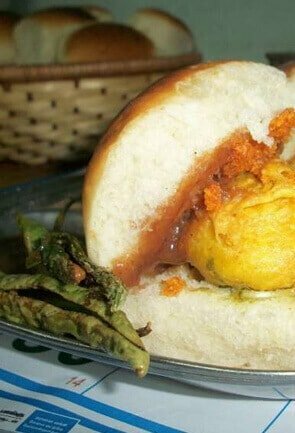 However, the local food that is worth trying in the place is Vada Pao, a staple Maharashtra food item. 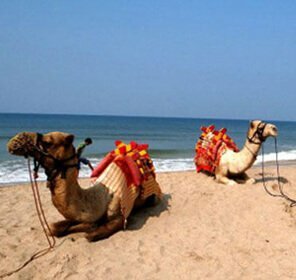 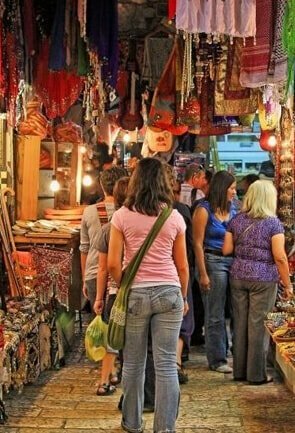 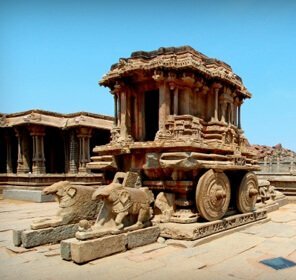 You can also take a day trip to visit all the nearby attractions of tourist interest as they are close to each other and travelling is not a problem. 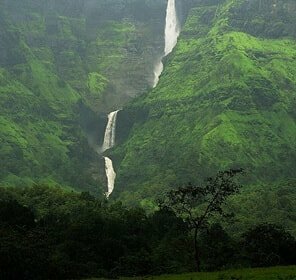 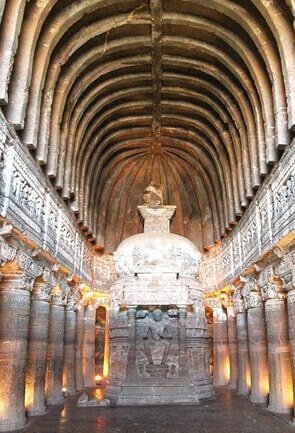 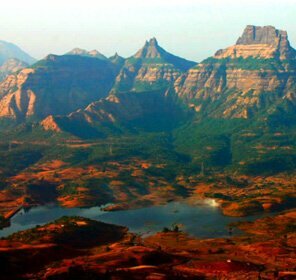 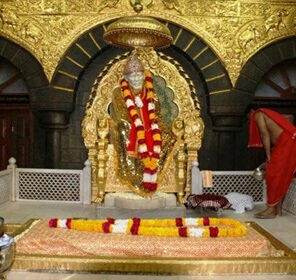 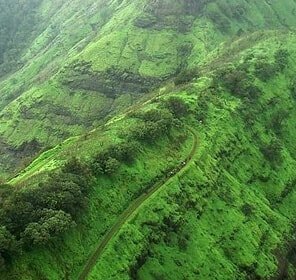 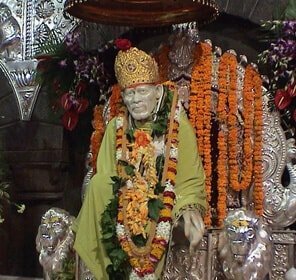 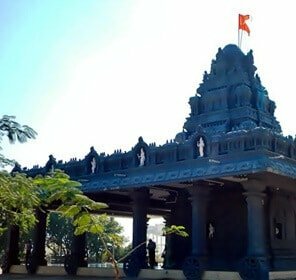 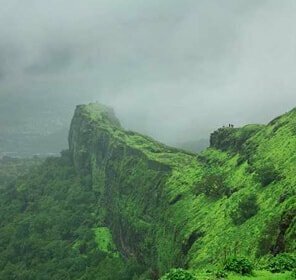 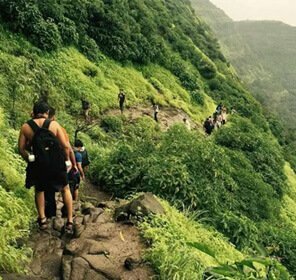 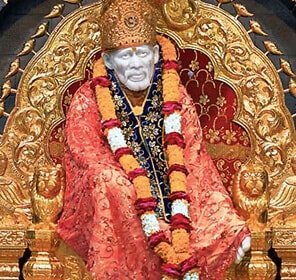 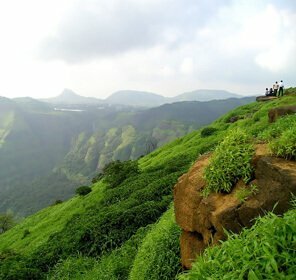 If you plan a tour to Igatpuri, you must visit the important travel places situated in the area such as the Ghatandevi Temple, Vaitarna Dam, Tringalwadi Fort, Camel Valley, Bhatsa River Valley etc. 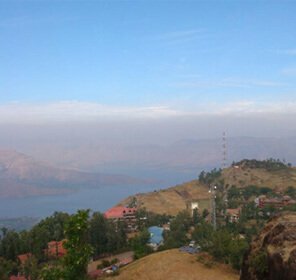 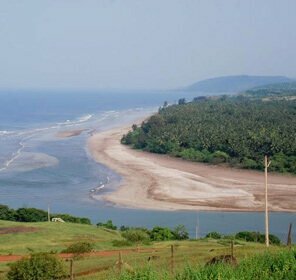 The Vaitarna Dam is one or the most well known sightseeing places. 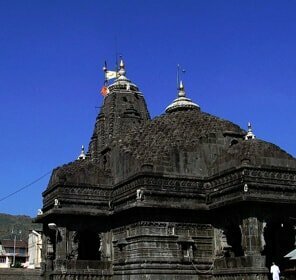 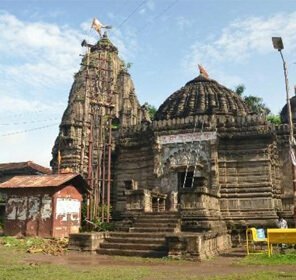 The temple of Ghatandevi is surrounded on three sides by the peaks Trimak, Harihar and Durvar Utmad. 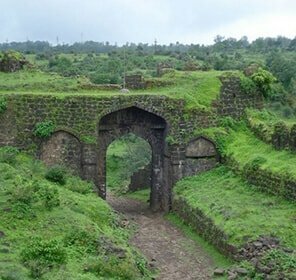 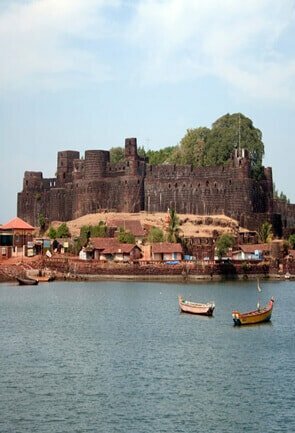 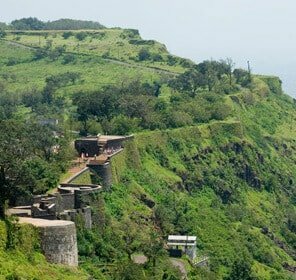 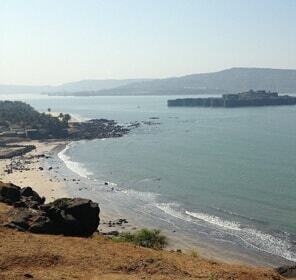 The Tringalwadi fort is a marvelous structure which also offers a great view of the area. 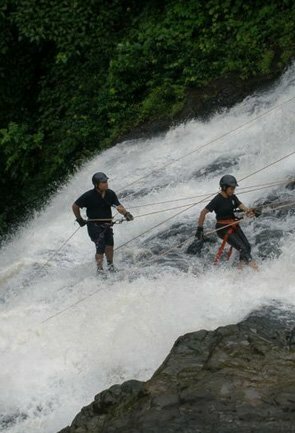 Some of the important adventure sports of the area in which you can take part include trekking. 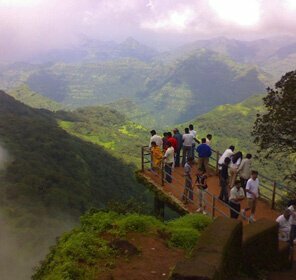 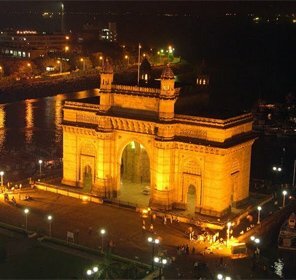 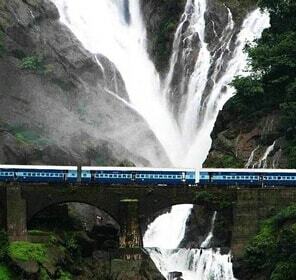 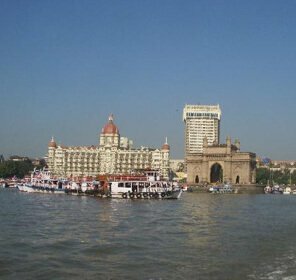 This spot of tourist attraction looks best during the monsoon. 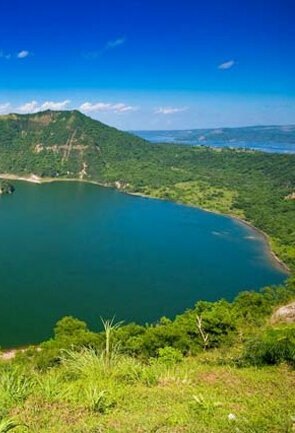 Thus the best time to visit this place is between July and September. 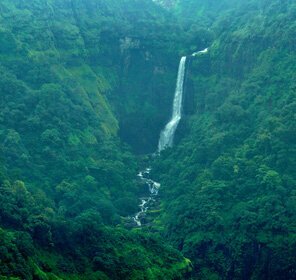 In the summer, the waterfalls and the rivers dry down to a large extent, and the forests also look dilapidated. 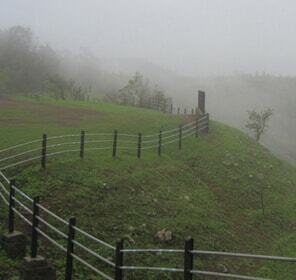 The winter can get really cold in the region. 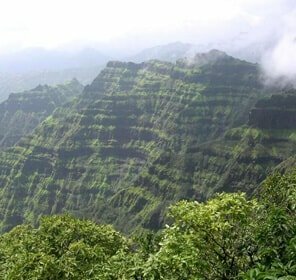 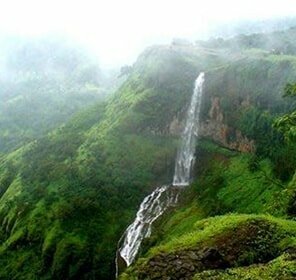 The Igatpuri hill station is well connected with the rest of the country. 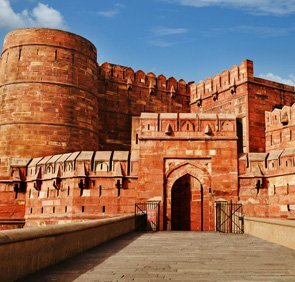 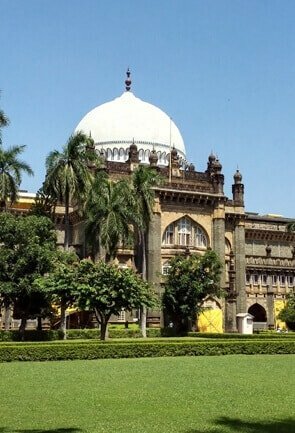 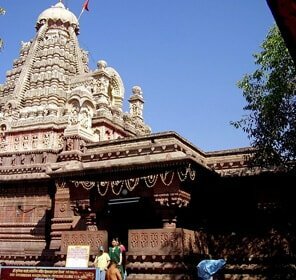 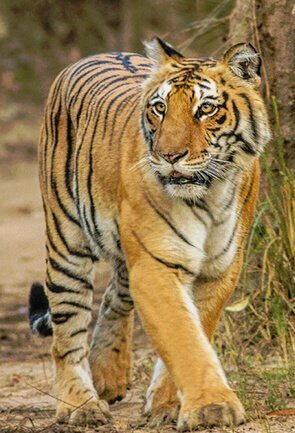 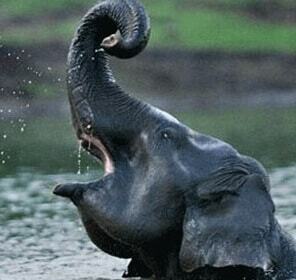 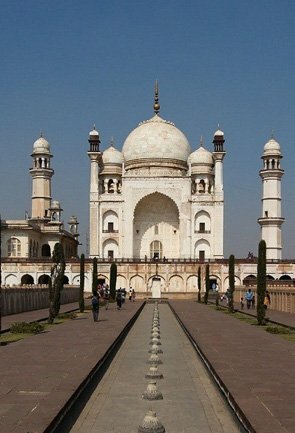 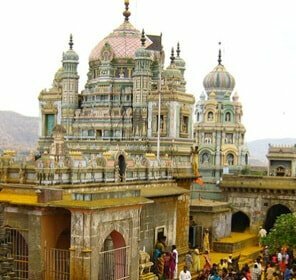 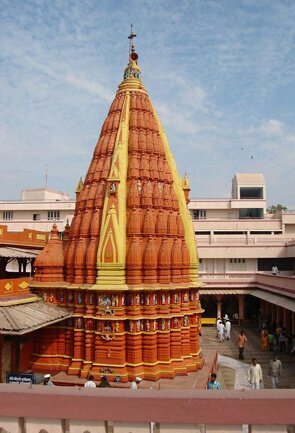 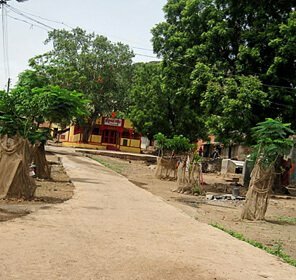 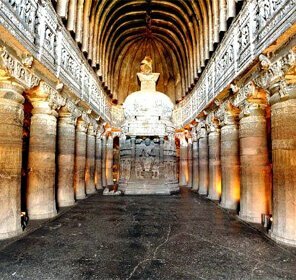 It is situated on the Mumbai Agra NH 3 route, and is quite close to Nasik, as well as Mumbai. 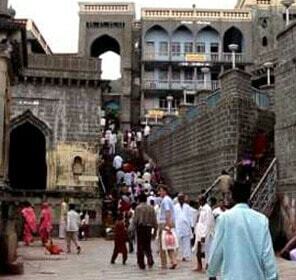 Regular private cars and buses commute to this place regularly. 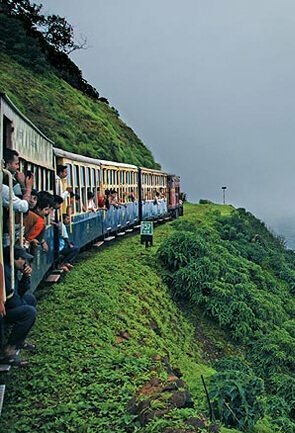 It is also a major railway stations where trains stop for 20 minutes and the locomotives are changed.